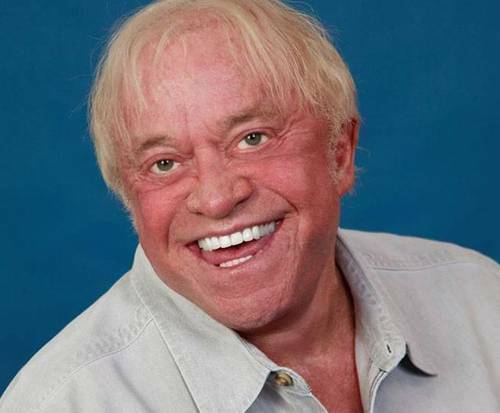 James Gregory is not scheduled to appear in Branson this year. 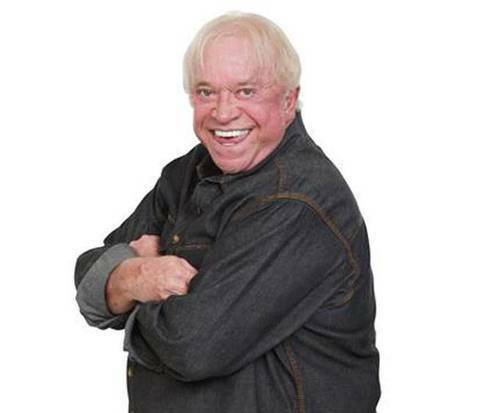 For a hilarious night in Branson, MO, make sure to check out the side-splitting comedy of James Gregory. Considered the 'Funniest Man in America', Gregory brings hilarious antics, jokes, and setups to the stage that will have you rolling on the floor with laughter. His humorous stories are told with his Southern accent, adding to the good ole boy image. Having performed for over 200 corporations including Coca Cola and Kroger, featured on radio shows like Rick and Bubba and Bob and Tom, and collecting a huge following along the way, he brings plenty of talent to the table. He has also appeared in concert with stars such as Kenny Chesney, Reba McEntire, and Randy Travis. He didn't only stick with comedy, as his book and album both titled, 'It Could Be A Law, I Don't Know', are great additions to his career. Gregory prides himself on his non-politically-correct humor, derived from simple, every day experiences. The jokes are family-friendly, however, devoid of vulgarity and based on life experiences all ages can relate to. 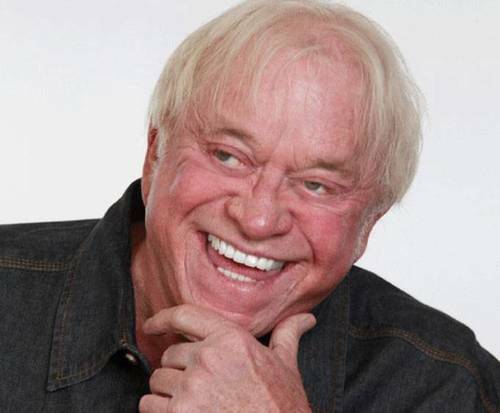 Bring the whole family down to Branson, MO to experience the comedy of James Gregory live and in person!